THIS SHOW HAS NOW FINISHED. 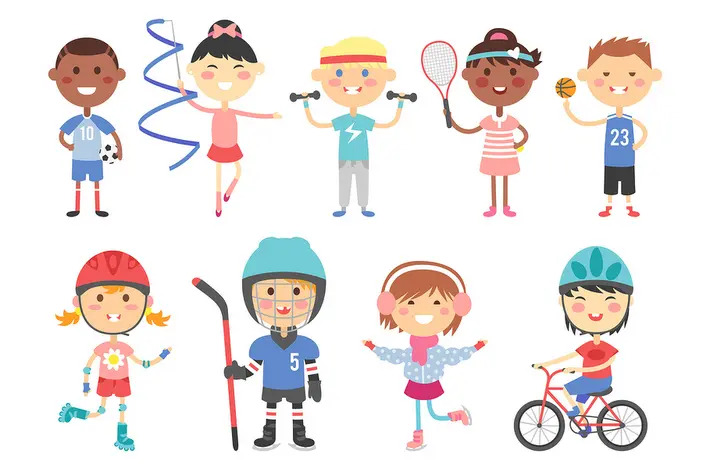 PLEASE KEEP AN EYE OUT FOR MORE BRICKMAN EVENTS COMING UP SOON. 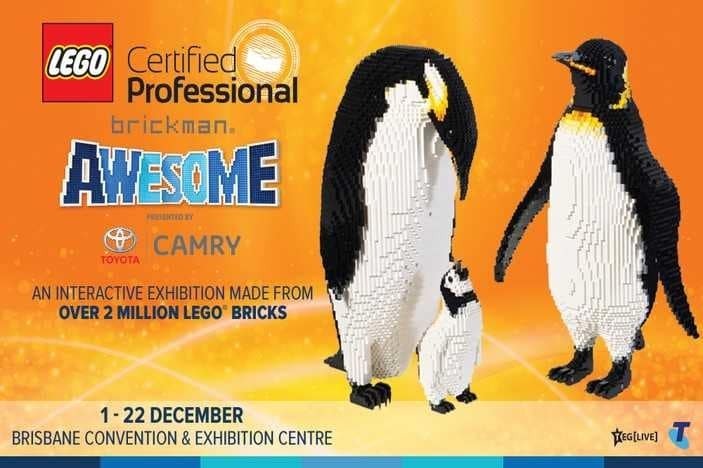 Everything is awesome as Brickman Awesome, presented by Toyota Camry, is coming to Brisbane for a strictly limited time from the 1st – 22nd December 2018. Your kids are going to love this as much as you, with Brickman Awesome comprised of over 2 million LEGO® bricks and Australia’s tallest LEGO® brick model! Ryan McNaught has toured Australia in the past and has never disappointed in terms of the WOW factor or for the inspiration he provides to budding LEGO® enthusiasts. Brickman Awesome features 39 models never seen before in Brisbane, taking over 5,000 hours to build, and they not only appeal to a broad range of LEGO® fans, but also are some of the most awesome LEGO® models ever! 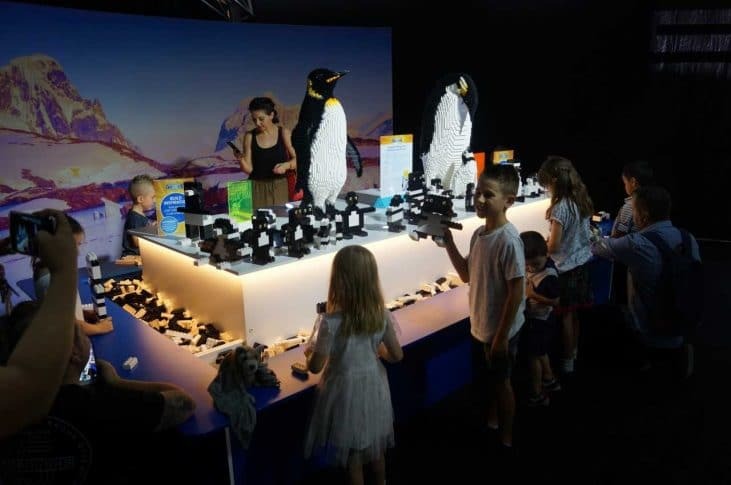 Brickman Awesome have also created a LEGO® Zoo with a number of animals in the exhibition including a LEGO® kangaroo, koala, giant orca whale and even a full-sized LEGO® Australian saltwater crocodile, weighing over 60kgs! The best part of the exhibition is the interactive building stations around the exhibition where Brisbane Kids can build their own models and show off their building skills! Visitors can help the Brickman team expand its colony of LEGO® Emperor penguins and also build their very own time machines which can become part of the exhibition as they are put on display next to the LEGO® models of Doctor Who’s TARDIS and the DeLorean from Back to the Future! 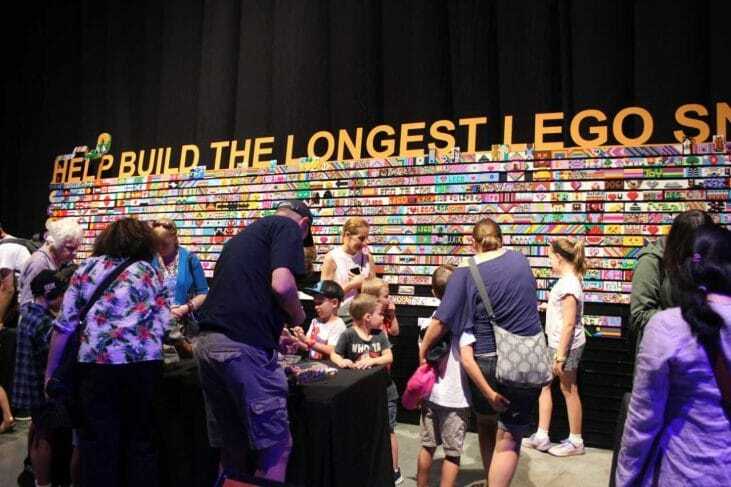 And the fun doesn’t stop there, Brisbane Kids can help the team smash yet another LEGO® record by contributing to Australia’s longest LEGO® model – a giant snake. 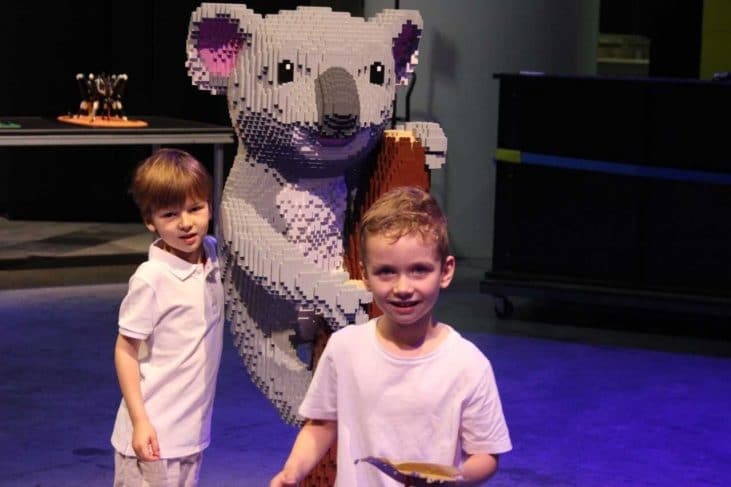 The Brickman team has already built the head and the tail but it needs all Brisbane Kids, young and old, who visit the exhibition to help build the belly. 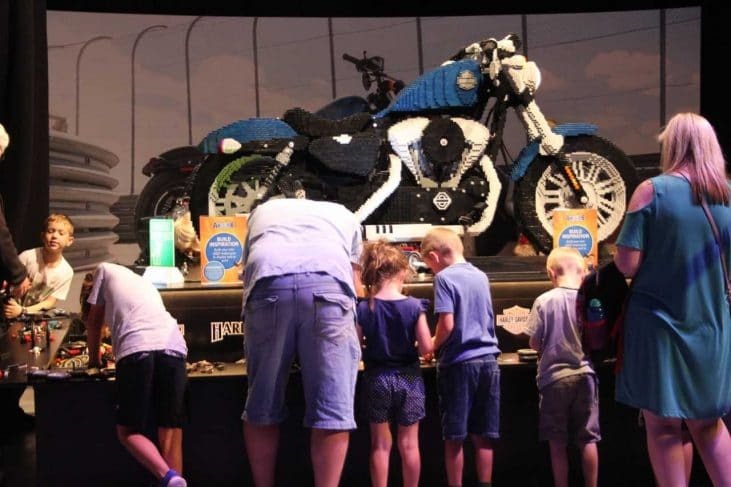 This fantastic live interactive LEGO® brick exhibition is sure to entertain and wow LEGO® fans of all ages in an amazing display Brisbane Kids will never forget these school holidays! Saturday 1st December – Saturday 22nd December from 10am – 5pm daily. Please note: last entry at 4pm. 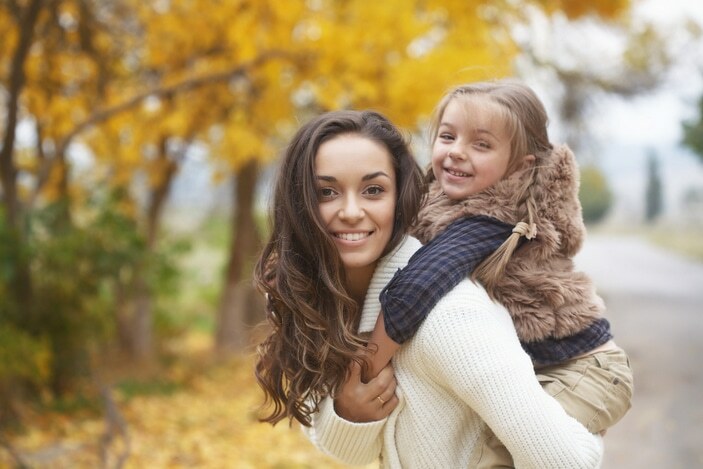 It is recommended that you allow at least an hour to explore all on offer at the show. Please note: A Flexible Ticket allows you to pre-purchase your ticket and is valid on any day at any time. This is a single entry ticket. The Brickman is a team of skilled LEGO® artists and craftspeople led by Ryan McNaught, aka “The Brickman”. Ryan is a LEGO® Certified Professional, one of only 14 in the world and the only one in the Southern Hemisphere. Ryan and his team have built some of the world’s largest and most detailed LEGO® models, and are responsible for building models for LEGO® offices around the world. Having produced touring exhibitions and hundreds of models for museums, galleries and shopping locations globally, the Brickman team have garnered many prestigious awards for their works. Brickman maintain a unique style, which makes their creations some of the best and most recognisable in the world. 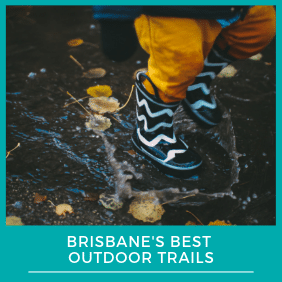 Winter Attractions In Brisbane - Where to take your Brisbane Kids when it gets cold!